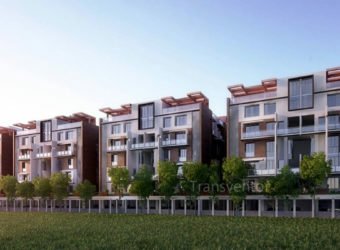 Renowned Developer Unitech Group has developed the Premium Residential Complex Gardens is set in an idyllic ambience designed by international firms renowned for architecture and landscaping. 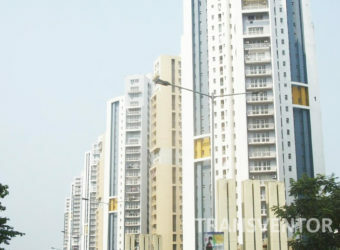 It is located in Uniworld City, New Town, Kolkata. 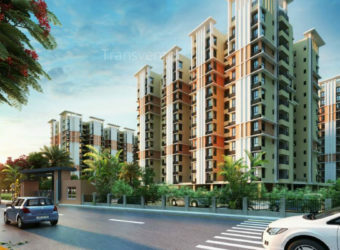 It Offers 2 BHK, 3 BHK and Duplex Apartments with Size Ranging From 1400 to 3500 Sqft. 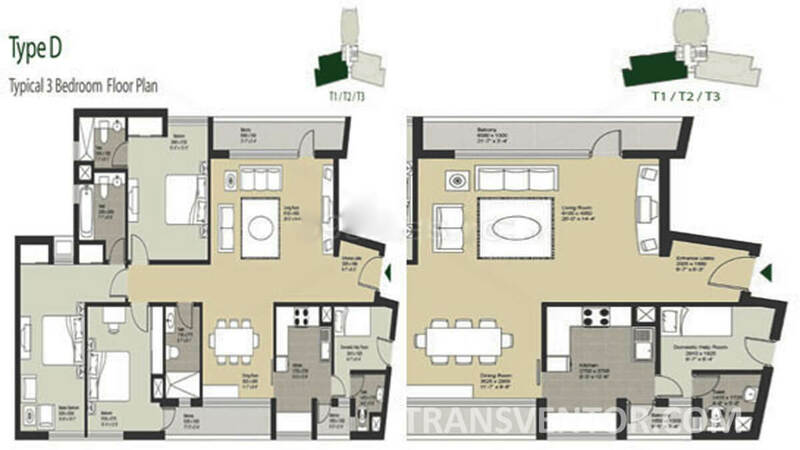 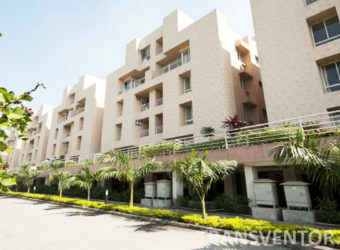 Apartment is Spacious and Well Designed with Most of the Modern amenities and Specifications. 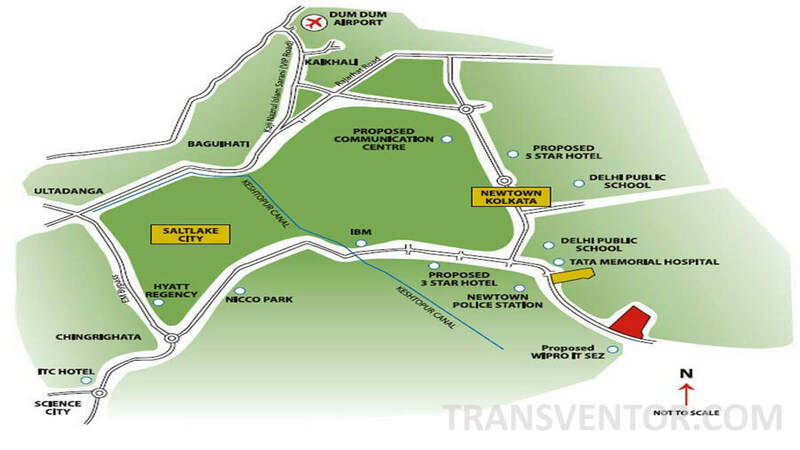 Schools, Colleges , hospitals, Medical centres , Business Hubs, Malls are Located in Nearby Area of Complex with Public Transport Facilities. 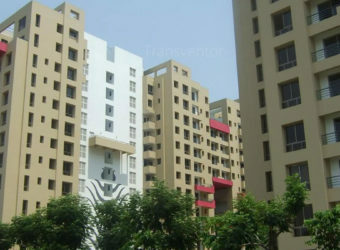 One of the Elegant Residential Complex in New Town. 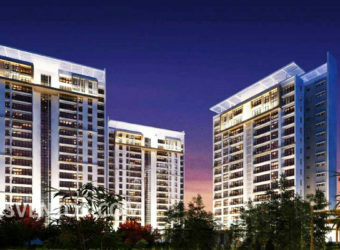 Assurance From Renowned Developer Unitech Group. 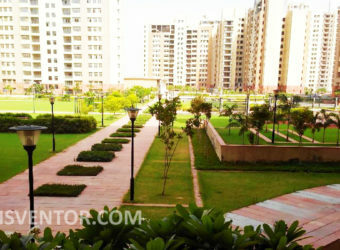 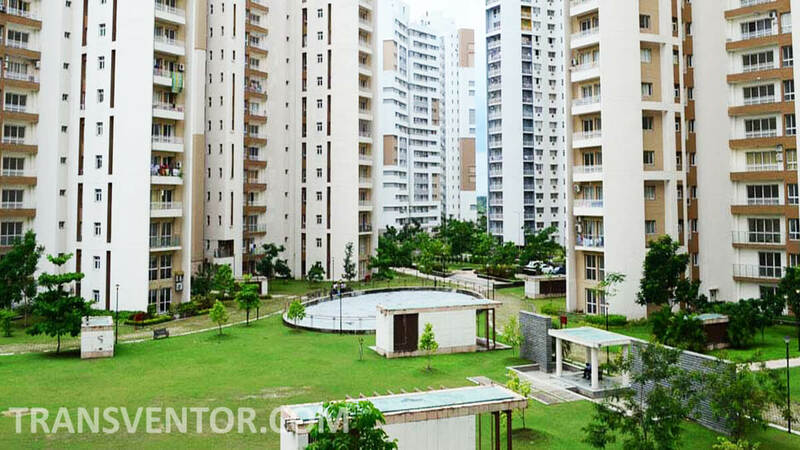 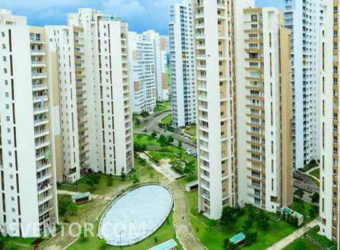 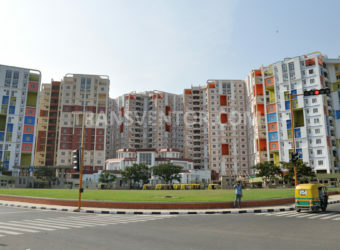 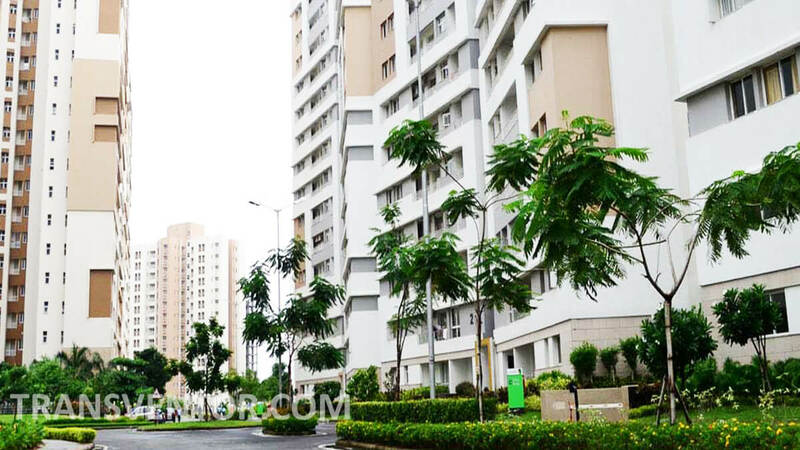 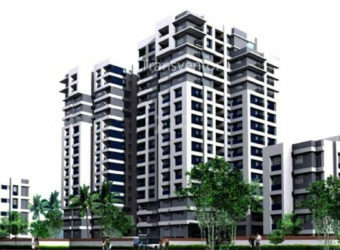 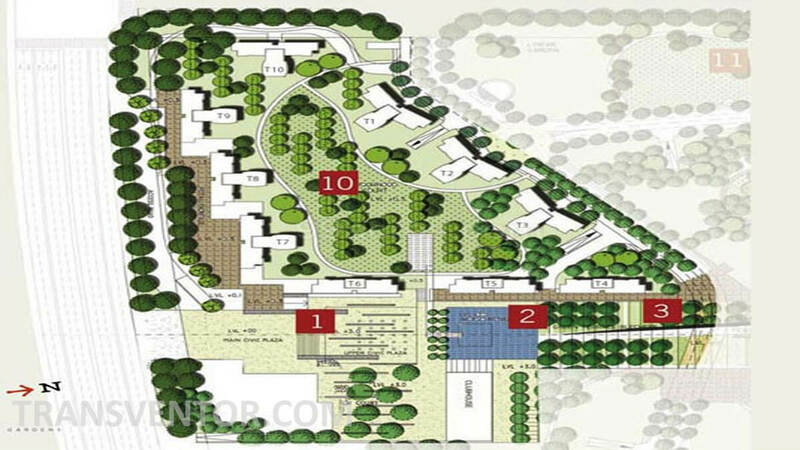 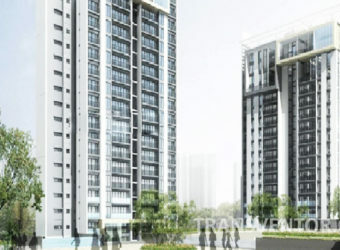 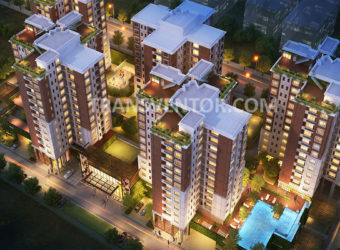 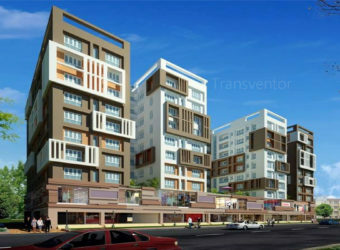 Interested to Buy Property in Unitech Gardens ?